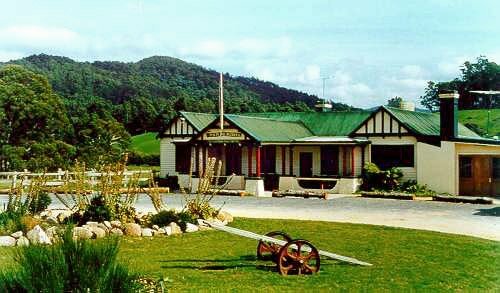 Licensed since 1880, the Pub in the Paddock is one of Tasmania’s oldest country pubs. 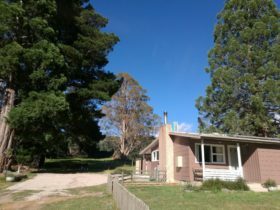 Literally sitting in the middle of a paddock in the verdant Pyengana Valley, the pub offers hearty country meals or morning and afternoon teas along with comfortable pub accommodation. Call in for a cool drink and meet the locals or stay a little longer and explore the local area. 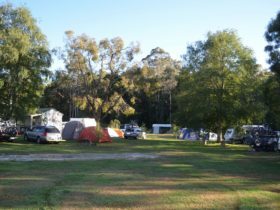 There are six rooms available with shared facilities. Choose from double, twin or single rooms. There is also a room with a double bed and two bunks, accommodating up to four guests. We are also RV-friendly, so you can park for the night in the paddock. You can taste award-winning, traditionally-made cheddar cheeses at the nearby Pyengana Dairy Company, or visit some of the area’s waterfalls including the cascading St Columba Falls-plunging nearly 90 metres from the Mount Victoria foothills to the South George River valley. Pyengana is an Aboriginal word meaning the meeting of two rivers. Pyengana is a half-hour drive from the north-east coastal town of St Helens (27 km) and a one-hour drive from Scottsdale (73 km). 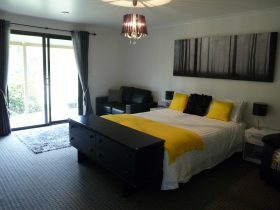 Standard Room contains one or more beds but does not have ensuite bathing and toilet facilities. Guests share these facilities.